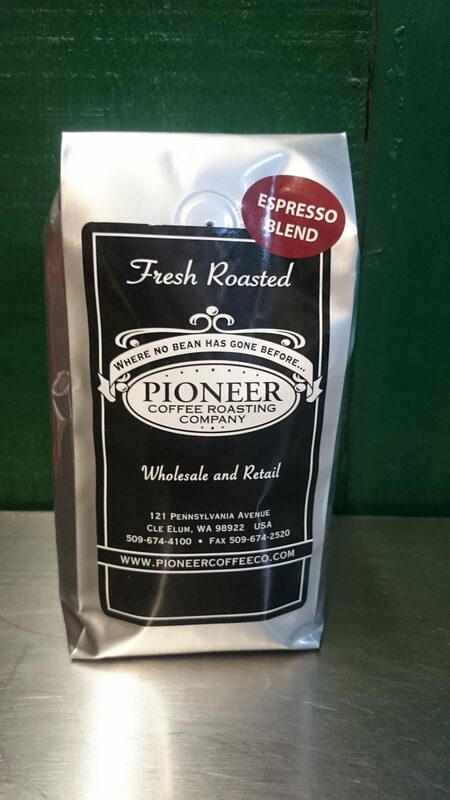 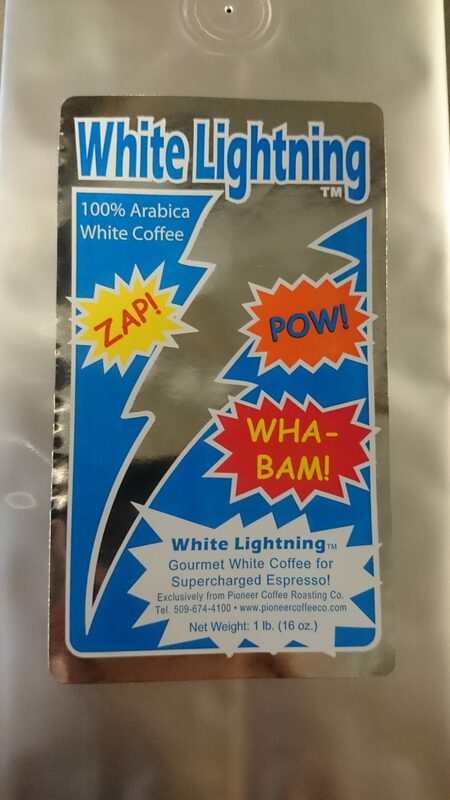 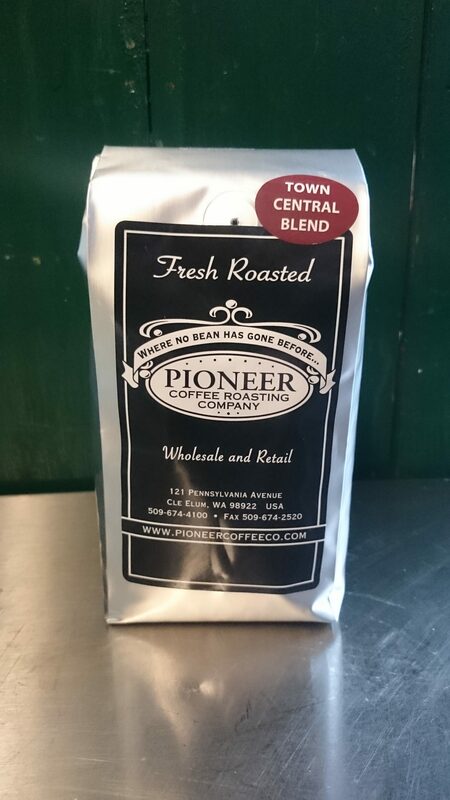 White Lightning (Ground White Coffee) 16 oz | Pioneer Coffee Co.
For those who desire a supercharged espresso experience. 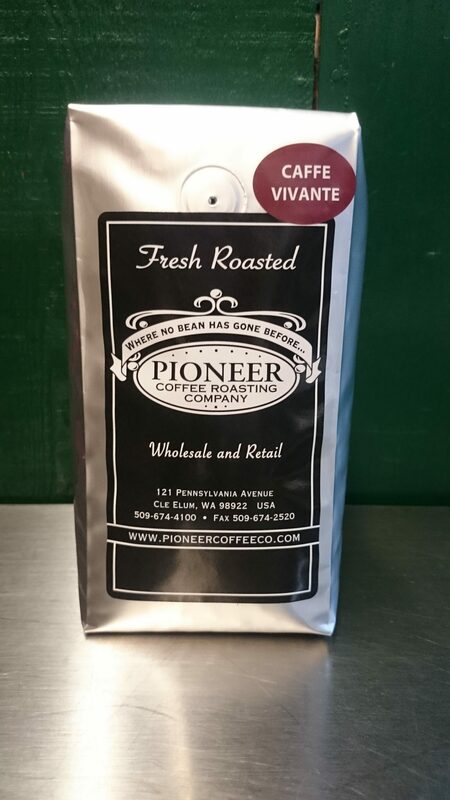 Low in acid high in caffeine White coffee is a blend of the finest Arabica coffee beans lightly roasted to produce a nutty, sweet malty flavor profile with very low acidity “great for those tummies that are sensitive to the acids In coffee” white coffee also packs a caffeine punch and has 30% more caffeine than other coffee. 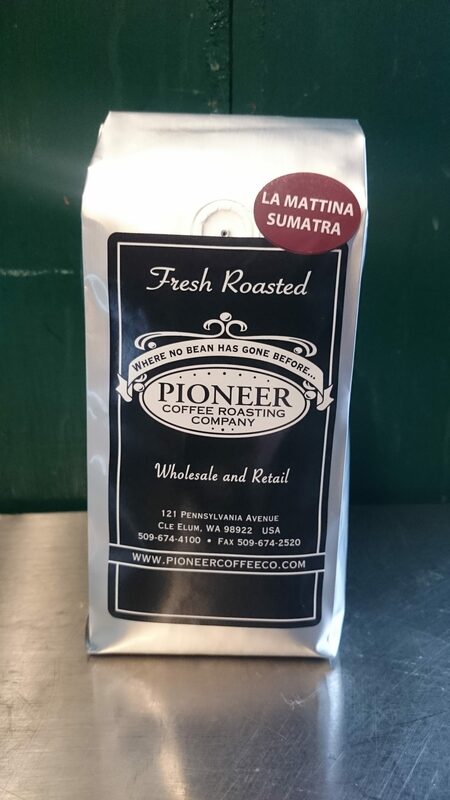 *Only available as pre-ground product.